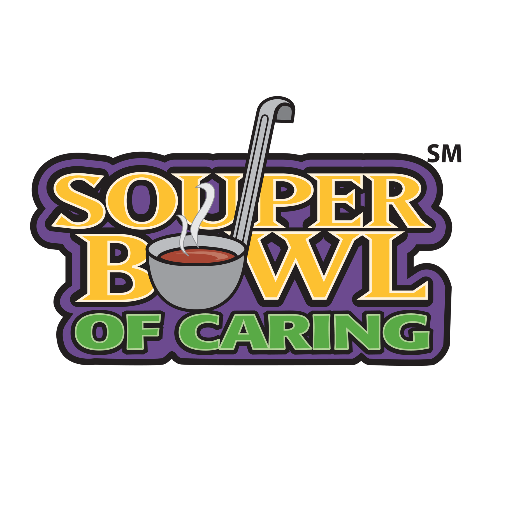 On or near Super Bowl Sunday, February 3, 2019, several area churches, schools, and civic organizations will again collect monetary donations and nonperishable food items to support individuals and families in our community struggling with hunger. By using this weekend as a time to help our hungry neighbors, youth will learn about the reality of hunger in their own neighborhoods as they turn one of the nation’s universal days of celebration into an opportunity to care for individuals in need. For more information, please contact Faith Barbato at fbarbato@acrfb.org or 330.493.0800.